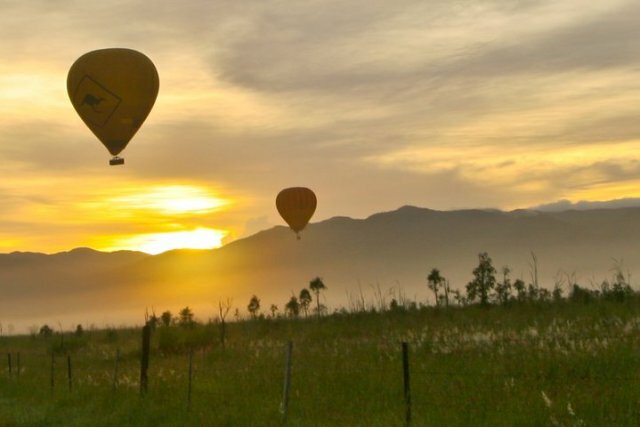 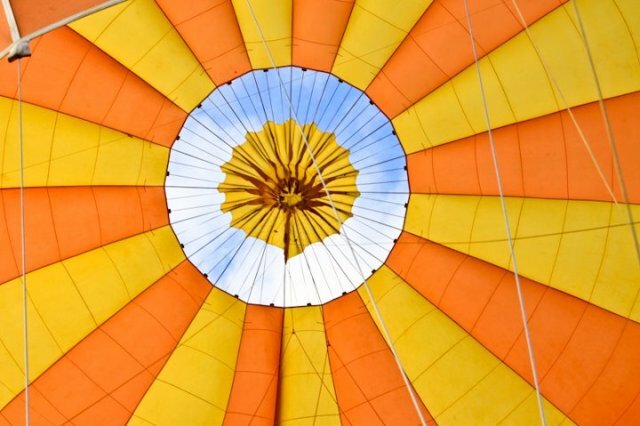 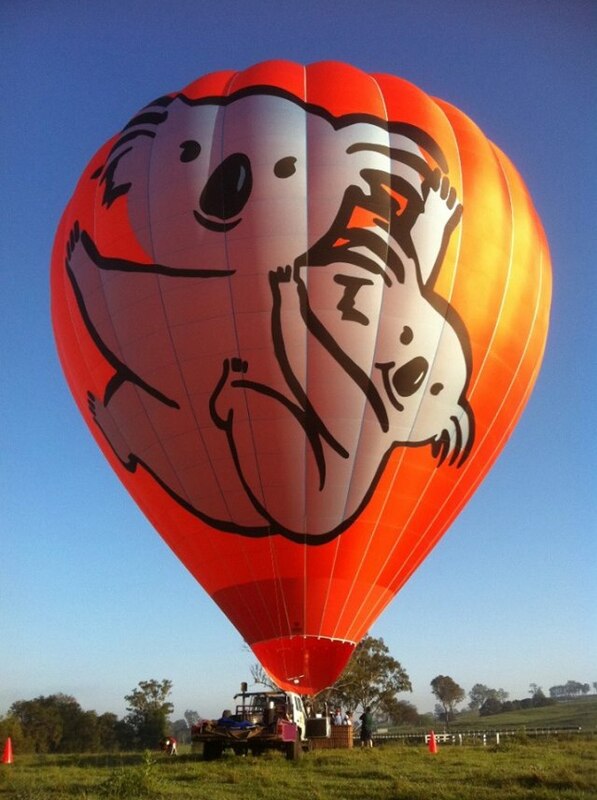 Morning: Soar high above the Atherton Tablelands on a magical hot air balloon ride as dawn creeps over the tropical Cairns Hinterland. 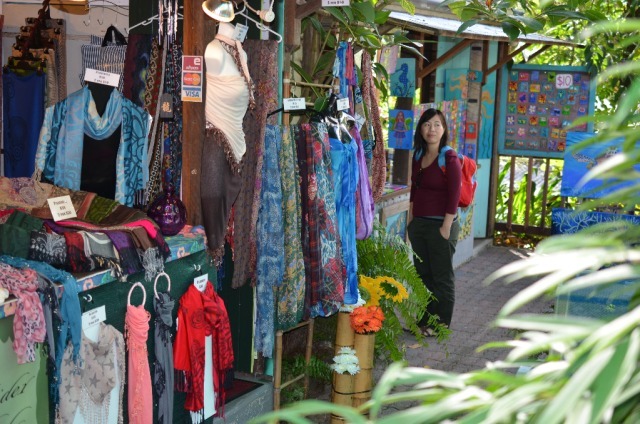 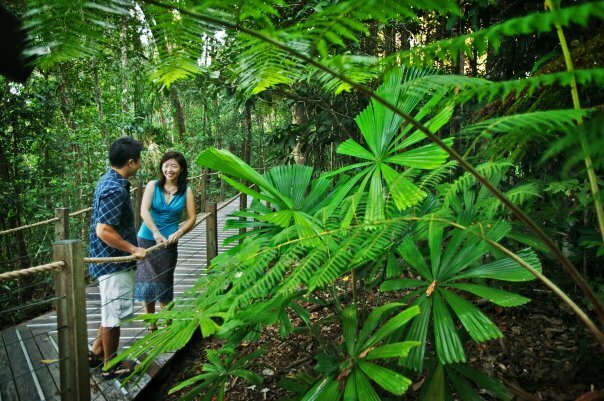 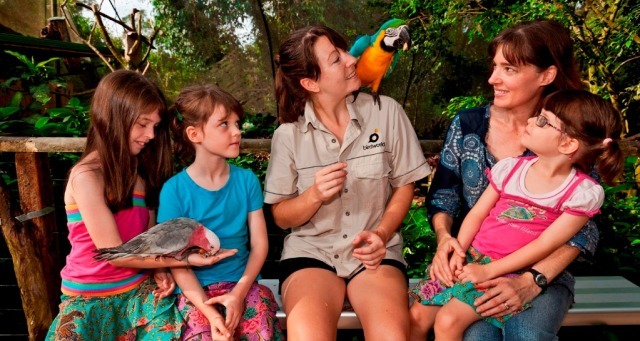 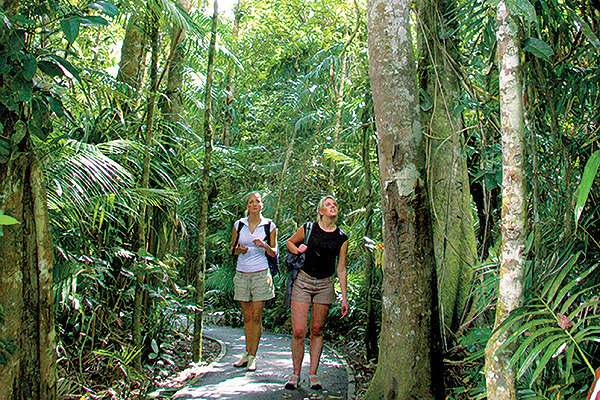 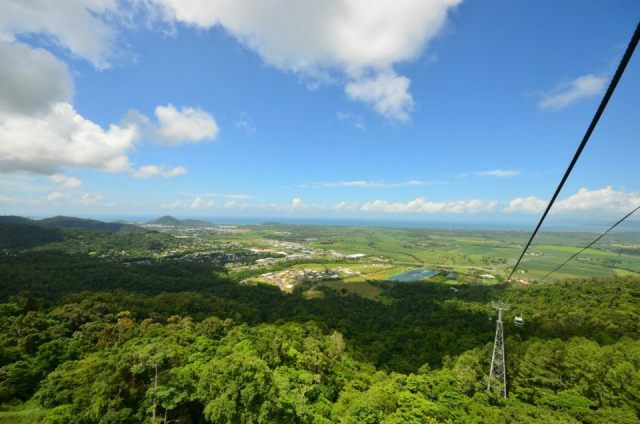 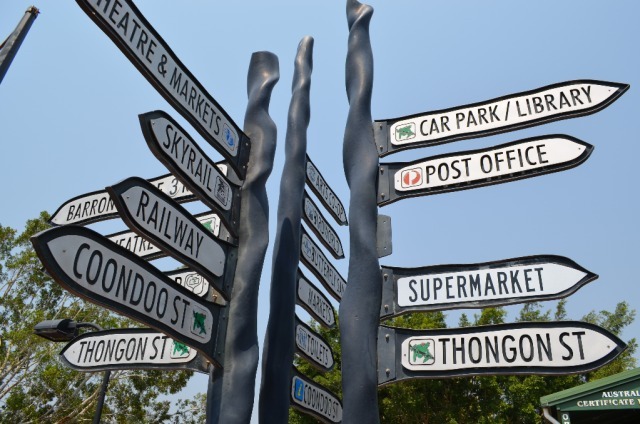 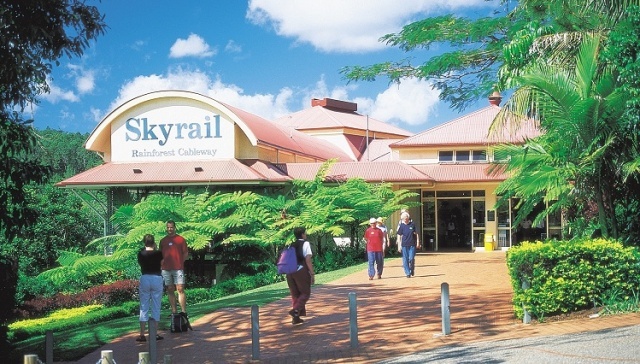 Spend the rest of the morning wandering the village of Kuranda, exploring the markets and quaint shops before boarding your Skyrail journey over the rainforest canopy. 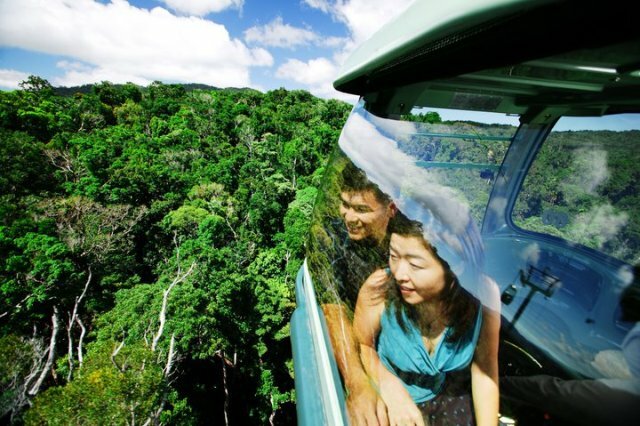 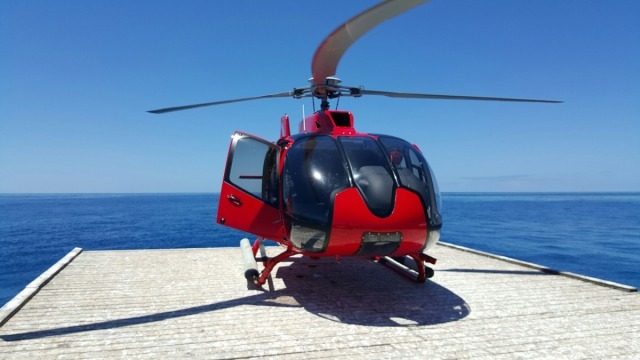 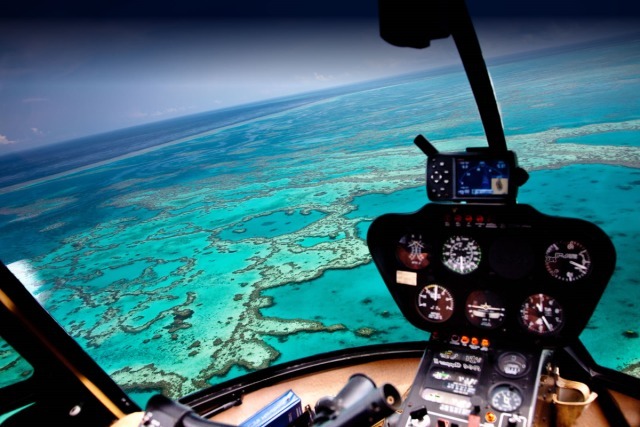 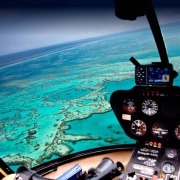 Afternoon: After your rainforest glide, you will be transferred to the helipad where you will take to the air for a spectacular 25 minute helicopter flight over the magical waters of the Great Barrier Reef. 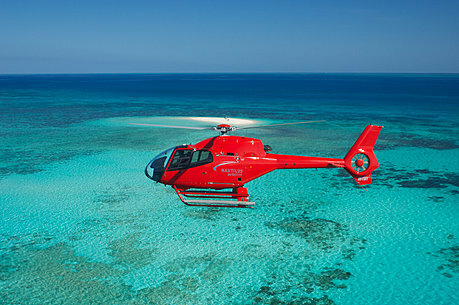 Sweep over coral gardens and sand cays, and see marine life from high above, before landing on an outer reef helipad where you will be met by Evolution, Down Under Cruise & Dive. 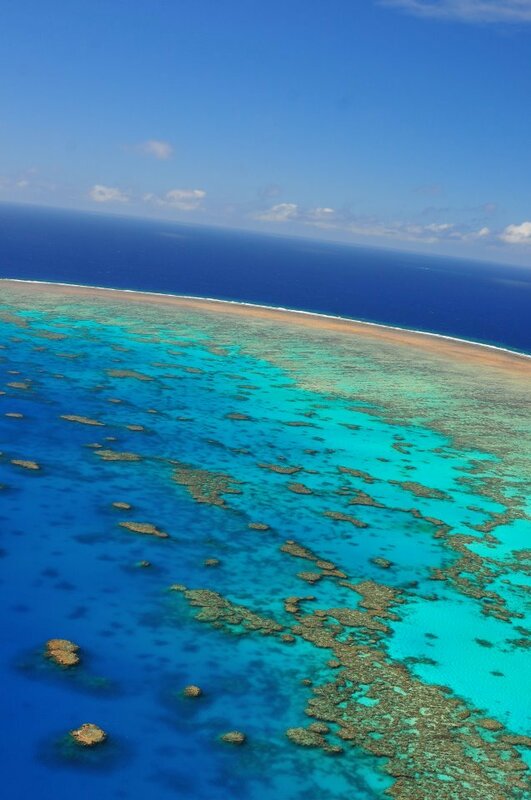 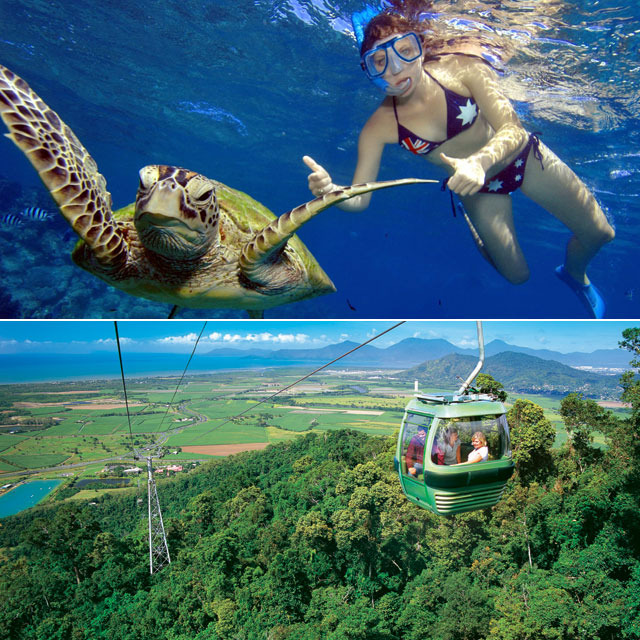 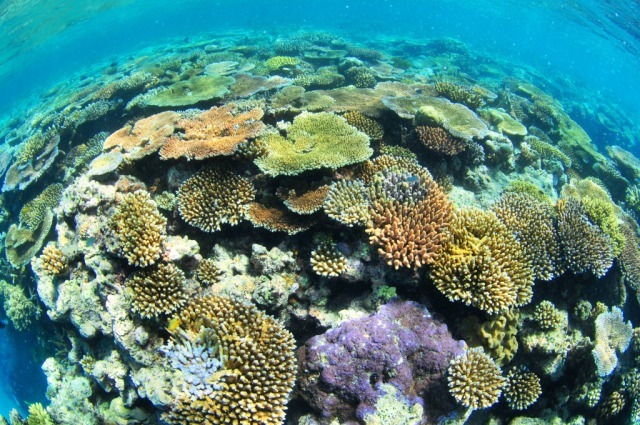 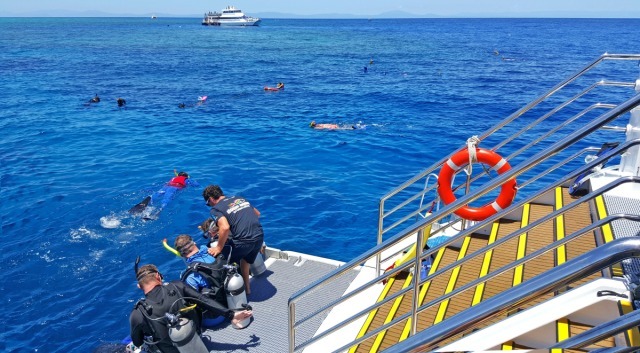 Enjoy an Aussie BBQ lunch and snorkelling tour. 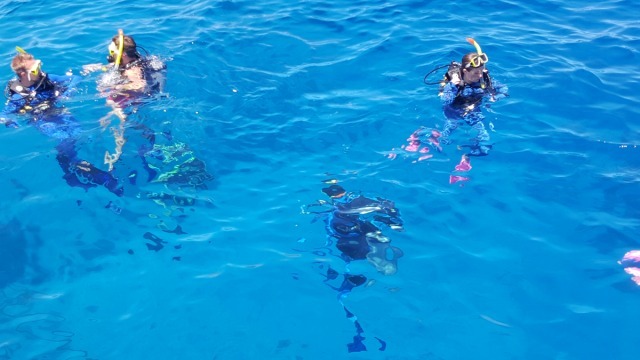 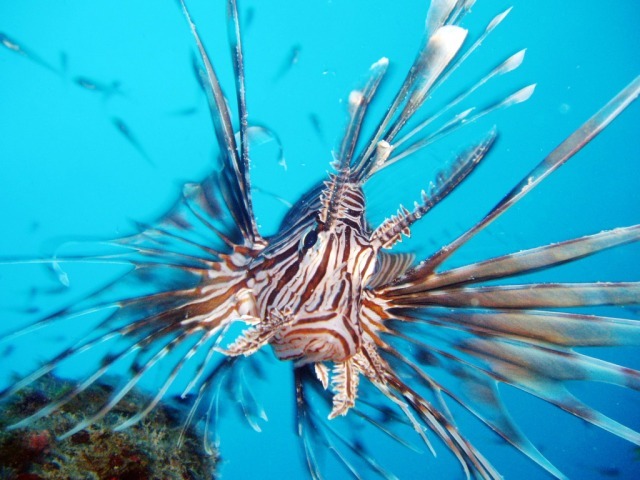 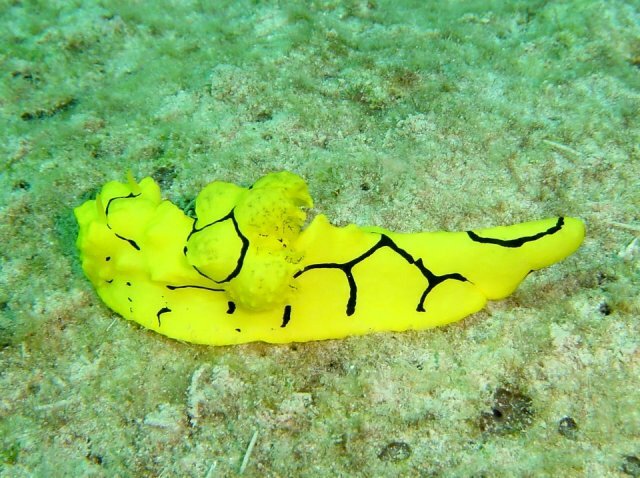 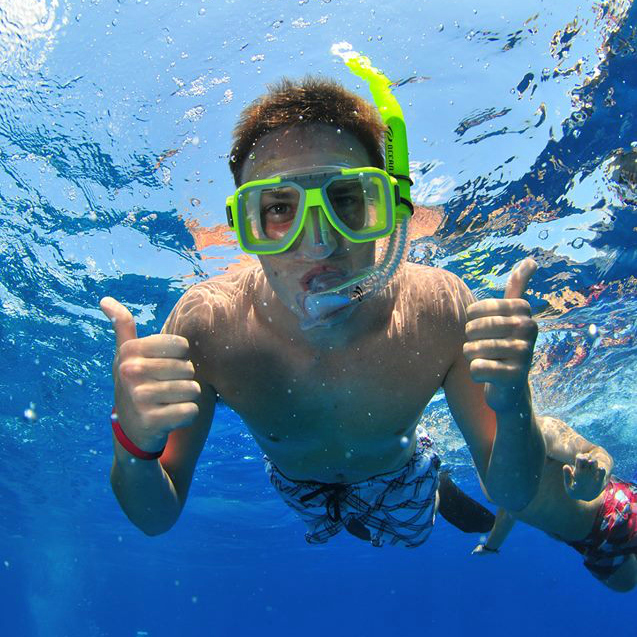 Scuba diving, for the novice and experienced diver, is also available. 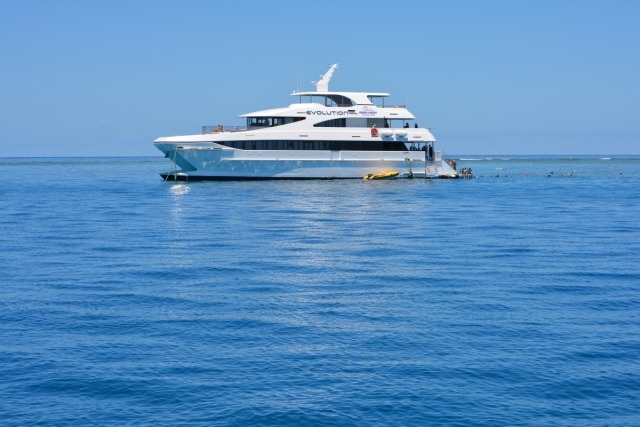 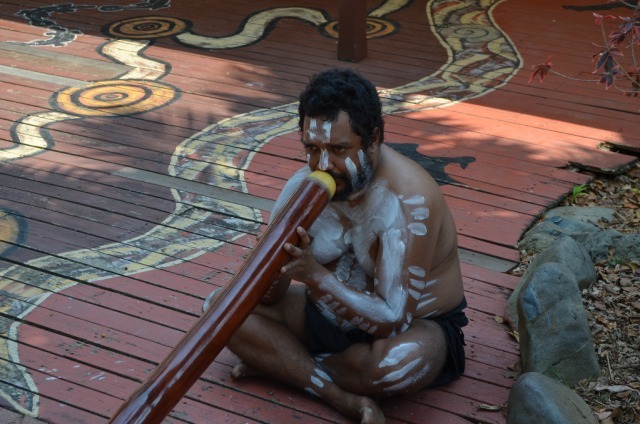 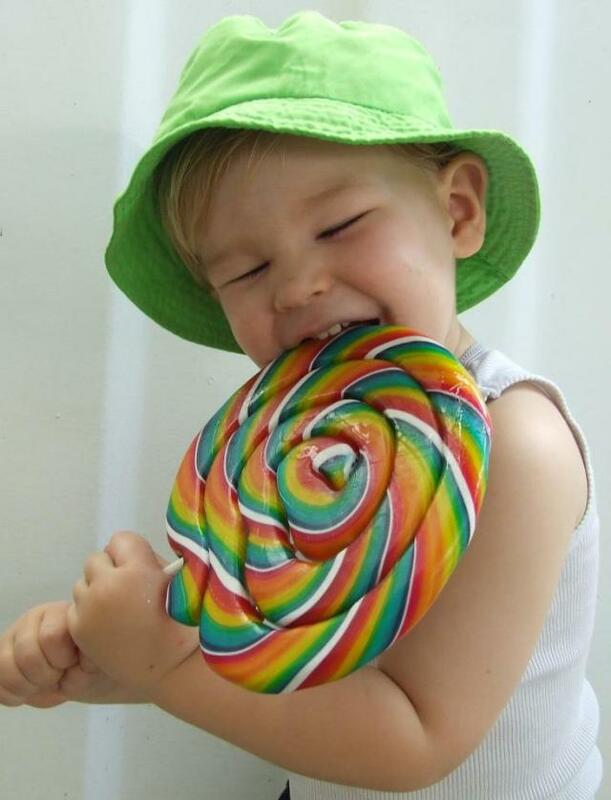 Enjoy a leisurely cruise back to Cairns with live entertainment and a complimentary glass of wine.